Salivary immunoglobulin A is the main class of antibodies present in the body’s secretory fluids such as saliva, mucus and tears. What is Salivary Immunoglobulin A (S-IgA)? In high-performance sport, monitoring the concentration of salivary immunoglobulin A during intense training periods is often common practice. This is done to assess an athlete’s health and their susceptibility to contracting infection. In recent years, advancements in technology have made it possible to conduct this form of testing both simply and practically. Though these technologies are extremely useful, their reliability is affected by the ingestion of food, drink, and alcohol prior to testing. This often makes post-exercise testing problematic when athlete’s desire an immediate relief from thirst or hunger. 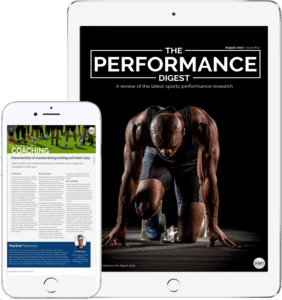 Nevertheless, these technologies have broadened the sport scientists’ ability to monitor their athletes and potentially maximise competition performance. Over the past two decades there has been an abundance of research conducted to determine the relationship between exercise and immune function (1). Secretory immunoglobulin A is the main class of antibodies present in the body’s secretory fluids such as saliva, mucus and tears. Due to its dominance in the immune system of mucus membranes, salivary immunoglobulin A (S-IgA) is typically considered as the first line of defence from environmental factors (2). Whilst the full relationship between S-IgA and physical exercise is still not fully understood, enough is known to make assumptions regarding their interaction. For instance, it is understood and commonly agreed that short-term moderate-intensity exercise can improve immune defences, whilst both high-intensity and a lack of exercise can supress the immune system and are linked to increase upper respiratory tract infections (URTI) (3). As a consequence, high-performance athletes’ who have strenuous training regimes are susceptible to contracting URTI as a consequence of a supressed immune system. Needless to say, exercise scientists have therefore strived to fully understand the relationship between immunity and physical exercise in an attempt to maximise training productivity without exposing athletes’ to increased chances of contracting URTIs. To date, a vast amount of research has aimed to explain how physical exercise alters the immune system. It is understood that stress induced by physical activity stimulates changes in the lymphatic system, but at present these changes are still not truly understood (2). The lymphatic system is a one-directional circulatory system that serves to drain, filter and eliminate any forms of harmful substances or diseases from the body (4). It has the ability to neutralise invasive damaging agents such as pathogens. In a healthy individual, the properly functioning immune system comprises of lymphatic cells (humoral immunoglobulins) and additional cells outside of the lymphatic system. Correct functioning of these components identifies the proper physiological state of the immune system, and therefore a healthy organism (e.g. human) (2). Immunoglobulins are a heterogeneous (diverse) group of proteins of the immune system composed by four polypeptides chains: two heavy chains (H) and two light chains (L) connected by disulfide bonds. There are five classifications (isotypes) of immunoglobulins based upon their structural differences in constants heavy chains. These five isotypes are: IgA, IgD, IgE, IgG, and IgM. The body produces two forms of IgA: serumIgA and secretory IgA. Saliva, tears and mucus are all examples of secretory IgA’s. Although it is believed that secretory IgA complements the neutralisation of harmful pathogens within mucus membranes and stimulates macrophage activation, the primary purpose of this immunoglobulin within serum is still not fully understood (5). Nevertheless, due to salivary immunoglobulin A (S-IgA) dominance in the immune system of mucus membranes, it is typically considered as the first line of defence from environmental factors such as invasive pathogens. It is also believed that the concentration of S-IgA varies depending on the current physiological state and physical activity (2). Low concentrations of S-IgA have been linked with an increased risk of contracting URTI (6). Amongst other factors, the secretion of S-IgA is stimulated by psychological and physical stress-levels induced by sport. The secretion and composition of S-IgA is controlled by the activity of the sympathetic and parasympathetic nervous systems. It is believed that stimulation of the autonomous nervous system (sympathetic and parasympathetic) can reduce the amount of saliva and/or inhibit its secretion – ultimately reducing the amount of S-IgA available (7). And as mentioned previously, a reduction in S-IgA is associated with an increased incidence of URTI (6). This information suggests that S-IgA may be a useful biological marker to distinguish athletes susceptible to URTI due to strenuous and/or excessive training (8). For this reason, sport scientists often monitor S-IgA amongst high-performance athletes. It has been reported that the lowest risk of URTI were connected with moderate-intensity exercise, with high-intensity and no exercise linked with the highest risk (1). Likewise, several studies have shown a significant decrease in S-IgA after maximal exertion physical exercise (9, 10, 11) but no change after moderate exercise (12, 13). This information has led experts to identify a ‘J-shaped’ relationship between physical activity and the risk of URTI (Figure 1). This relationship suggests that both too little and too much exercise may increase an individual’s risk of URTI. 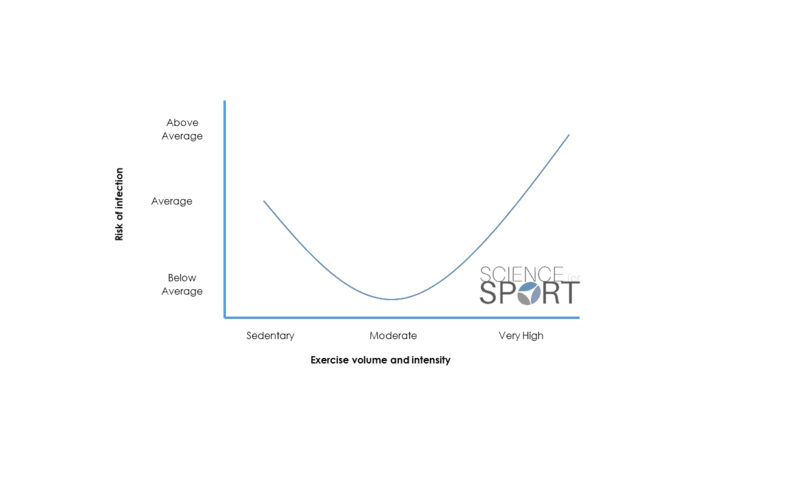 Understanding this delicate balance is essential for any sport scientist, particularly those working with elite and professional athletes’ where training optimisation and availability are so crucial for performance. It also demonstrates the importance of sufficient quantity and quality of recovery periods. In clinical environments, S-IgA is typically measured using enzyme-linked immunosorbent assay (ELISA) which is currently considered the ‘gold standard’ of salivary measurement (14). However, this is a laborious process and fails to provide real-time feedback for sports scientists. As a result, certain companies have developed more practical technologies which are easily accessible, transportable, and can be used post-training or competition to quickly and effectively monitor S-IgA in addition to other biomarkers of physical stress – including IgG, Cortisol, and Alpha-Amylase. Like with most aspects of technology, with practically often comes a compromise in its validity and reliability. Among the impractically of using the ELISA method for measuring S-IgA, it is also sensitive to alcohol and recent food and drink intake which can affect the results of the test. This is often an issue following training or competition when athletes desire immediate relief from thirst or hunger. Although the IPRO LTD is still susceptible to previous alcohol consumption, the IPRO LTD contains buffering agents which may appear to negate the pH variability of recently consumed food or drinks. However, there is no research to our knowledge which validates this technology’s ability to reliably measure S-IgA immediately after the consumption of food or drink. This suggests that sport scientists must analyse the data with caution. Relationships between immunity and physical activity. Advancements in current practical technology. Impact of food and beverages on the reliability of the IPRO LTD and other likewise models. Validity and reliability of IPRO LTD technology on genders and diverse populations (e.g. professional, elite and sub-elite athletes’). Measuring S-IgA after training or competition provides the sport scientist with important information regarding the athlete’s susceptibility to contracting URTI. Being able to indicate low S-IgA concentrations should ensure the sport scientist implements adequate recovery and regeneration strategies. For example, additional recovery protocols, enhanced/ tailored nutritional programming, immune support supplementation, and increased recovery time. 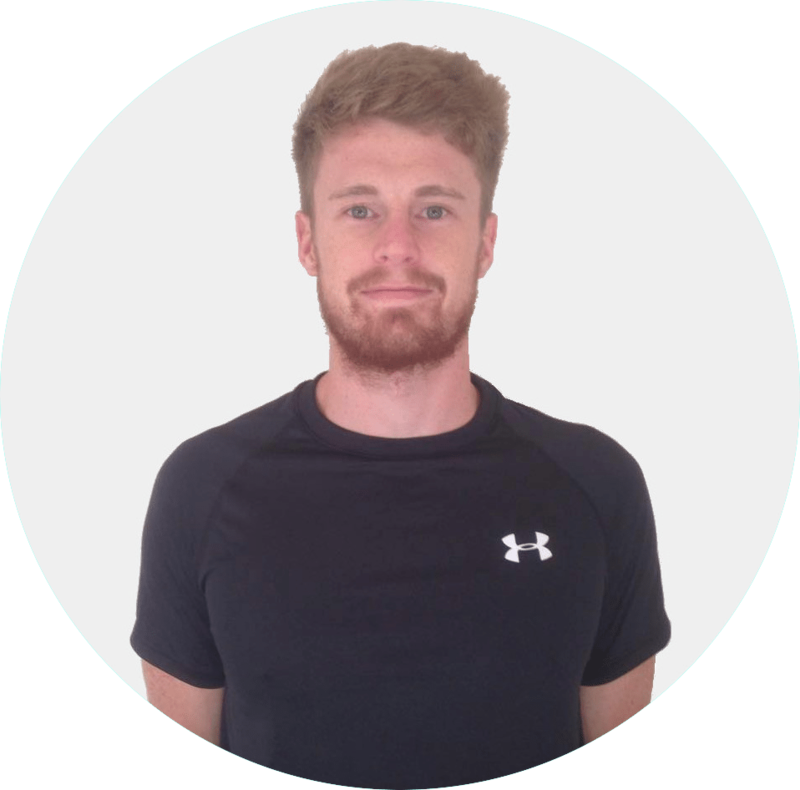 This form of non-invasive assessment can enhance a sport scientist’s physical monitoring profile and enable the improvement of training prescription and optimisation. Over the past several decades exercise scientists have established the significant relationship between physical activity and immune system response. As a consequence, advancements in technology have led to useful, reliable, and practical methods of measuring S-IgA after training and competition. Having the ability to easily measure any suppression of the immune system has allowed sport scientists to closely monitor the health of their athletes’ when under strenuous training regimes. This information should therefore allow sport scientists the ability to optimise training prescription whilst preventing some of the negative impacts associated with intense physical activity. Sports Science entails many, many topics. 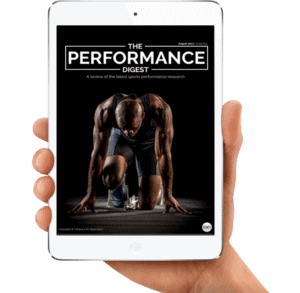 By choosing to simply read up on Salivary Immunoglobulin A and ignore the sea of other crucial Sports Science topics, you run the risk of being detrimental to your athlete’s success and not realising your full potential. To make you an expert coach and make your life as easy as possible, we highly suggest you now check out this article on Neuroplasticity. IPRO Interactive | Information on the use of Saliva and Oral fluid. 2015. IPRO Interactive | Information on the use of Saliva and Oral fluid. [ONLINE] Available at: http://www.iprointeractive.com/iga.html. [Accessed 08 December 2015].